All of our doors are made to measure from dedicated, leading manufacturer Liniar. French doors offer a traditional alternative to the patio and bi-fold door, ideal for properties where the opening size is limited. With such advanced design features, the installation process within your home is straightforward. Which also gives your home a high-quality look and finish. Offering a versatile range that is suited to all types of property requirements. Manufactured to the latest standards, our Liniar French doors give you a great looking arrangement with unmatched technology and design. 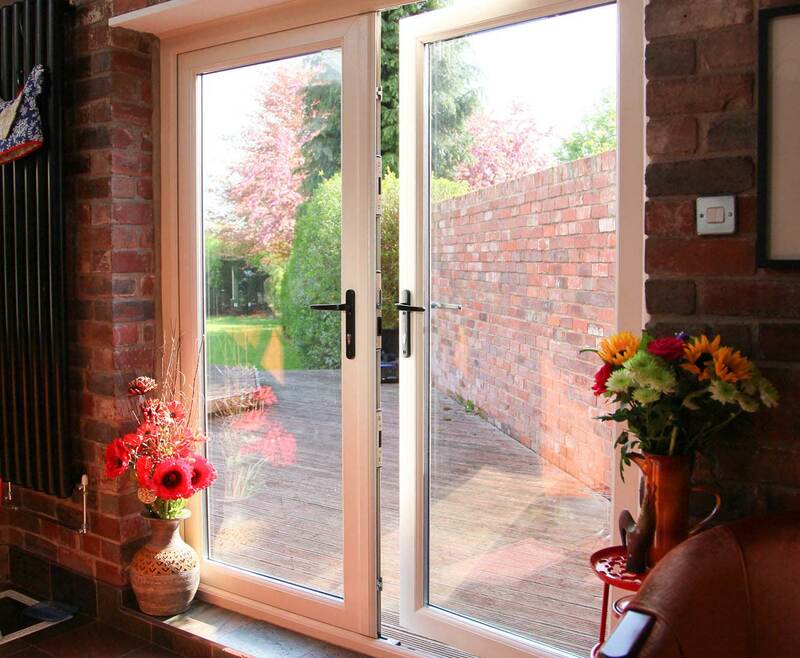 To get a free, instant and exceptionally priced French doors quote simply get in touch with us via our online contact form to speak to a member of our friendly team. 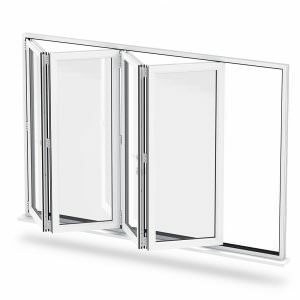 Liniar French doors come with our optional premium range of Italian 2D door hinges, which offer a beautiful slimline design. All of the hinges are available in an option of 8 RAL matched colours. Choose from our optional fitted restrictors that prevent damage to your doors by preventing the ability to open a French door past a set angle. 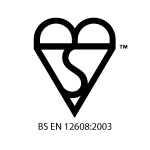 We offer a variety of patented low and ultra-low thresholds, that are compliant with the Building Regulations. The exclusive milled frame-to-threshold jointing system eliminates the need for moulded plastic end caps. Available in either an ‘open in’ or ‘open out’ style to suit the requirements of your living space. Providing your home with a beautiful and secure entrance, to suit your preferred personal taste. 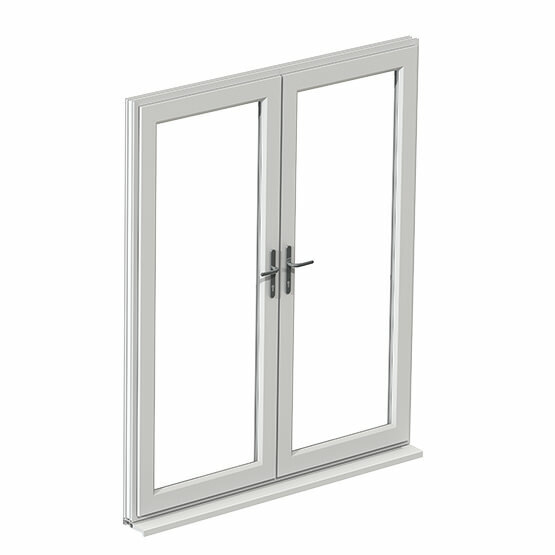 Our Liniar French doors are available in both chamfered and sculptured uPVC profiles. This allows them to individually meet your requirements. 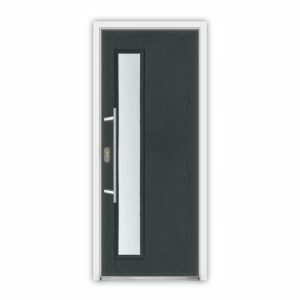 These doors are available to suit a range of property types. Choose from our wide variety of superb colour options including ‘White’, ‘Cream’, ‘Rosewood’, ‘Light Oak’, ‘Irish Oak’, ‘Grey’, ‘Black’ and ‘Chartwell Green’. Our French doors are also available in a range of woodgrain finishes, to accommodate your requirements. 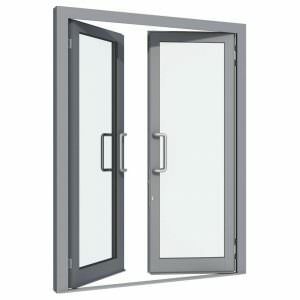 Benefit from an exceptional level of security with our French doors which all feature a Yale Lockmaster multipoint lock. 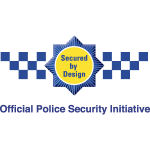 With added high security shootbolts, you can enjoy a superior level of security, providing you with a peace of mind. All of our Liniar French doors have been tested against a series of extreme physical attack methods, remaining remarkably strong in the face of unwanted intruders. This ensures protection in your home in the event of an attempt to break in. 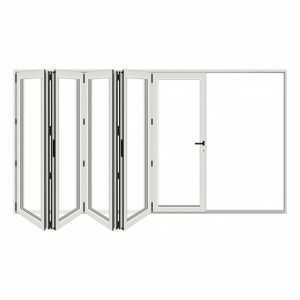 The installation of a Liniar French door provides your home with excellent energy efficiency, the most effective way to save energy inside your home. Our innovative, unmatched multi-chambered uPVC profile design is one of a kind, offering superior levels of insulation. These doors are effective with preventing heat loss from your property, helping to keep heating bills low. Liniar French doors have been tested against the most extreme weather conditions, offering exemplary weatherproofing features. The beautifully crafted design of our Liniar doors offers your property with the maximum amounts of natural light entering the home. The low thresholds available to your property that our French doors provide allow for easy disabled and wheelchair access, creating a lower step over when your door is open. Benefit from a 10 year guarantee from our manufacturer Liniar, against cracking, warping or discolouration. This ensures that our durable French doors will stand the test of time over the years to come.